…Now, don’t look too closely at the real-time conditions you are immersed in. Just look at the television to see what the media deems as the important news; such as who would be elected President in 2012. Then, check your Android for that crucial text so you’ll know where to meet your BFF for tonight’s round of bar-hopping. Certainly, the world itself won’t end in 2012; however the imminent demise of the world as you know it has been years in the making. If the general populace had an awareness of the gravity of the situation – if they had an inkling of the close proximity of peril – there could potentially be mass-panic. So, it is better to keep the populace distracted by Romney vs. Gingrich and Obama vs. Jan Brewer, pacified by reality T.V. sensations Snooki and the Kardashians, and deceived by positive though sluggish 2.8% economic growth. It’s difficult to believe that we’re in trouble. On the surface, it seems that we’ve recovered from the devastating events of 9/11/2001. We’ve persevered through lengthy, costly military engagements in Iraq and Afghanistan. We’re still on our feet, despite our wobbling and teetering punch-drunkenness after the Obama presidency gave us a bloody nose and a black eye. We still have our cable and satellite television. Our internet is up and running today despite the government’s best efforts to sensor and control it through SOPA and PIPA legislation that now seems to be down for the count. 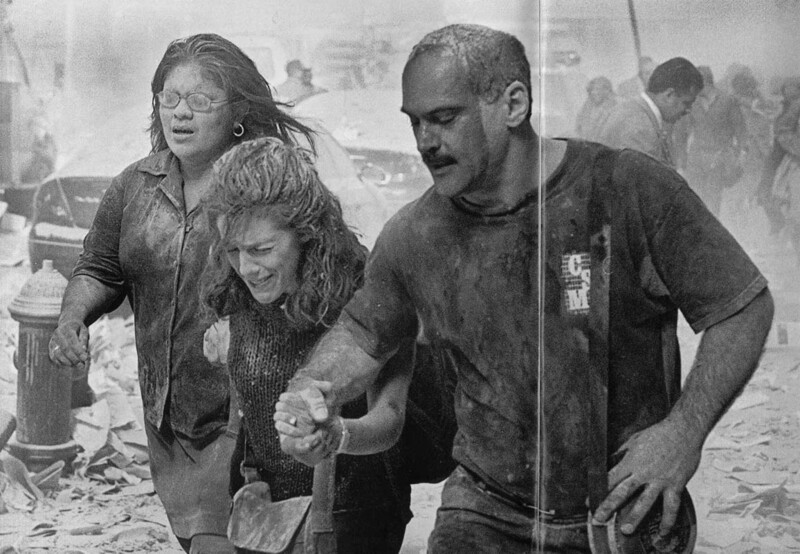 We’ve survived and endured much calamity since the dawn of the twenty-first century. But, it is only by the grace of a loving God that we have made it this far. Syria and Egypt; the upheaval there will directly impact America, but unless we seek news and information beyond the mainstream media, we will be kept in the dark. The Arab Spring was no victory for democracy but instead an open door the size of a quasar for the evil of greater Islamic theocracy. Israel, she is the apple of God’s eye – and He will bless those who bless her and curse those who curse her; but the current presidential administration pays no mind to God’s word on this matter. America has unwittingly given over to deception and distraction, in pursuit of greater temporal satisfaction. She is being manipulated through the news media and entertainment industries while being lulled into a level of passivity through technology, and that has left her gravely vulnerable. There is an elitist effort to destroy her superpower status and steal her sovereignty to make way for the New World Order. It’s coming and we can’t stop it, but are we too distracted, pacified, and decieved to gird for it?